Like it or not, memes have cultural significance within our present society. They influence discourse, frame ways of thinking and nestle their ways into our online world like parasites. We’ve all seen one, on platforms like Tumblr, Twitter and Facebook or been sent one by a friend. We have to accept that they hold a place in our culture and will continue to be represented, both online and off. But where do they come from? How do they spread? And most importantly, what gives them their staying power and relevance? Currently no example is more prominent than the recent Harambe fanaticism which has taken an unfortunate event and transformed it into an online humour icon. Following that example’s path provides a suitable template for how these simple pictures and posts become something more significant than just a joke. A gorilla was killed at the Cincinnati Zoo due to parental neglect and zoo worker intervention and instantly the internet became outraged. Social media was soon covered with hashtags demanding “Justice for Harambe” and a petition to hold the parents responsible was created within 48 hours, reaching several hundred thousand signatures. 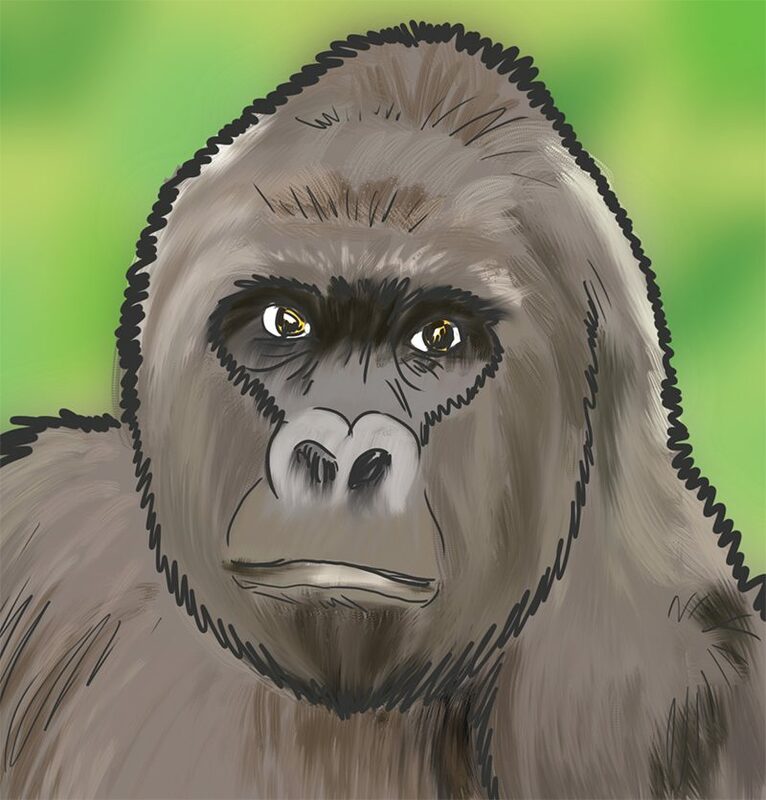 Online users began mining it for humour by posting ironic tributes to the departed gorilla, photoshopping his image into pseudo-sentimental tableaus, attributing inspirational quotes to him, naming literally any other gorilla in media the same name and so the meme was born. This reaction could have only have happened this year. 2016 has been a year of famous and controversial deaths, with celebrities and highly publicised police shootings receiving the tribute treatment which the Harambe memes coopt and satire. PC World claims that through a mixture of “extremely amplified pop culture intertextuality and self-reflexivity and aesthetically pleasing forms of repetition”, is how they maintain their longevity. It’s a product of our detached culture that aims to constantly modify itself so that memes can last so long and be so exploitable. But when does one of these online cultural fixations lose their relevance? With the Harambe fixation, now in its unprecedented fifth month of internet presence when similar viral content lasts a month or two at best, the formula for relevancy lies with whom are privy to the joke. When a corporation attempts to tap into this market for the sake of commodification, the users who created the phenomenon lose interest. The working of meme culture is difficult to determine because the tastes of the internet can alter at any moment. Harambe will fade away in the ether of online jokes, used occasionally but never with the same prominence. A new thing will catch our eye and start the process all over again. So please, put your dicks away.